A heavy duty coat hook made from cast brass. Available in 4 plated finishes. 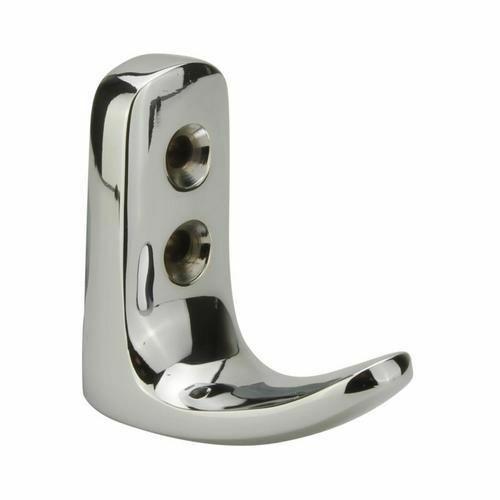 Sturdy small hook ideal for industrial or home areas.